This is the lowest price and you can also check price at eBay. 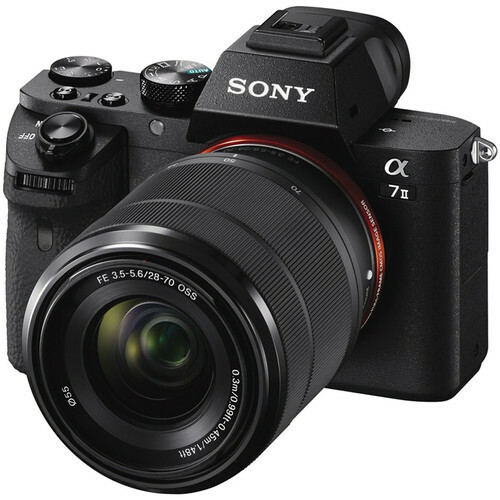 Grey Market Sony a6300 Body now $929 at Electronics Valley ! Hot Deals: Sony A6300/ A6500 with Free Accessory Kit! Sony a99 II now Available for Pre-order ! $100 Free Gift Card when Buy Sony a6500 at B&H Photo !